There are 307 companies who have complied with mandate of law of nominating women to the Board of Directors. There are 169 companies against whom prosecutions have been launched for failure to nominate Women Directors. 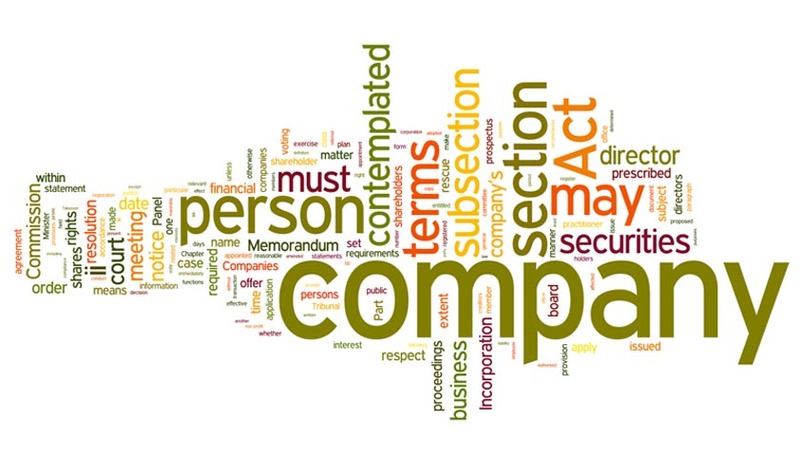 There are 16 companies who have filed compounding applications against prosecutions for offence relating to non-appointment of Women Directors.